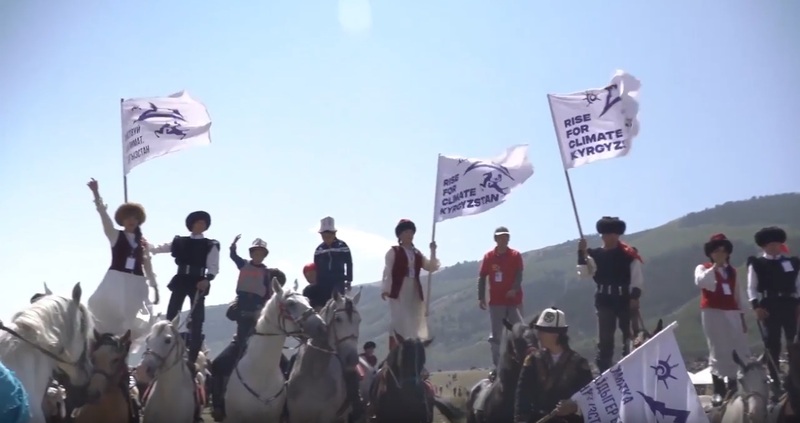 "The climate change action at Kyrchyn during the World Nomad Games was first event of over 900 in 95 countries in the framework of the global campaign "Rise for Climate". It managed to attract significant attention. 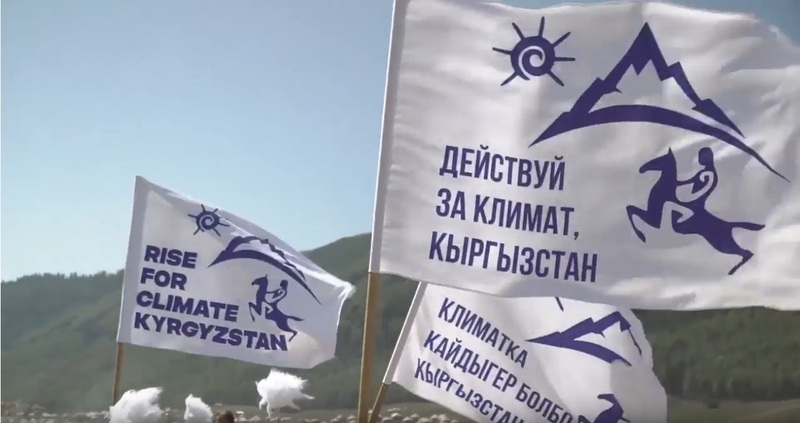 The images from Kyrgyzstan with people in traditional attire carrying flags saying "Rise for Climate" in Kyrgyz, Russian and English quickly circled the globe were shared hundreds of times on the internet. It was encouraging to hear many participants and athletes at the Games express support for urgent and ambitious climate action at national level. A comment that stuck in my head was from one of the participants from Kyrgyzstan who said that with climatic conditions deteriorating, people are forced to leave their traditional livelihoods and move to cities where they automatically start consuming more, drive cars, and in the end produce more waste and emissions", said Bozhil Kondev, TSPC coordinator of the program on sustainable development and the environment.